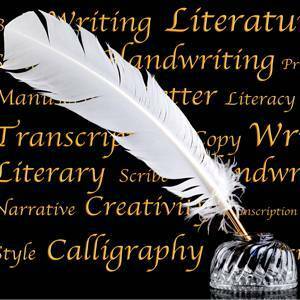 As our instructional booklet on creative writing, “How to Write a Creative Essay”, so aptly points out, creative writing assignments can be cause for trepidation for many a student. However, this need not be the case, especially when you have a useful guide, such as this booklet, on your side. “How to Write a Creative Essay” discusses all of the important steps to take when writing a creative essay such as choosing a topic, gathering information, and making a plan. Suggested topics for creative essays are also included. Whether you are a complete novice at writing creative essays or have some experience under your belt, “A Learning Booklet: How to Write a Creative Essay” is a great way to get you started.